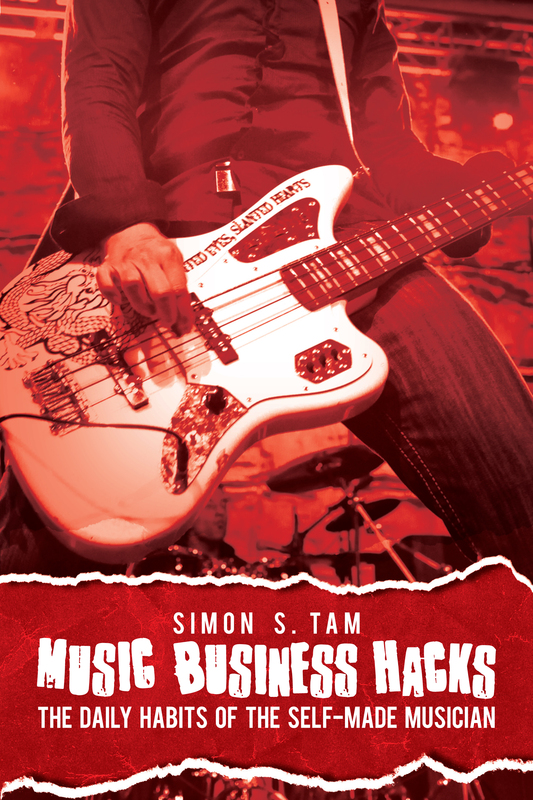 I’m very excited to announce my brand new podcast, Music Business Hacks! The music business hacks podcast is a daily show for the musician who wants to revolutionize their career with information, inspiration, and direct application. During the week, you will learn about specific things that you can do to take steps for your music business. Every seven days, you can listen to a deep-dive interview with unique insights from creatives and music industry professionals as well as a recap with the best insights from the week. If you can set aside a few minutes each day to learn and apply something to your career, you’ll be amazed what you can do. Please subscribe today on iTunes or Google Play Music (new sites being added soon). New episodes are added everyday at 7am CST! BONUS: As part of this launch, I’m offering a special contest. If you subscribe and leave a review on iTunes, you’ll be entered to win a complete set of my music business books and a free consultation session where I can answer your questions about the music industry directly! And, if you want that session recorded, we can have it released where you can be a featured guest on the show! So please subscribe today, leave a review, and let me know what you think!